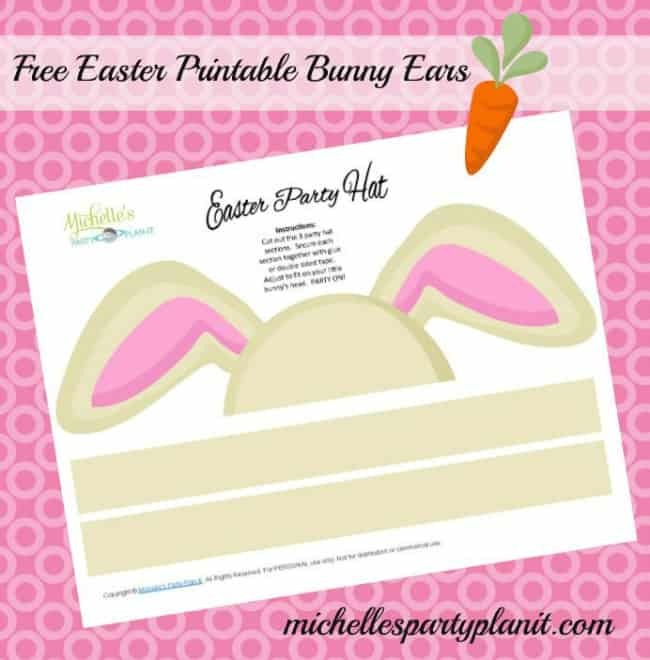 This guest post is courtesy of our contributor Michelle of Michelle’s Party Plan-It…Easter is a huge holiday in my home. Every year we gather together with family and celebrate the holiday with fun, food and activities. After the egg hunts, candy rushes and traditional Easter festivities, we gather the kids around for some old fashioned fun. Today, I’m sharing with you the fun Easter activity sheet I made for the kids. 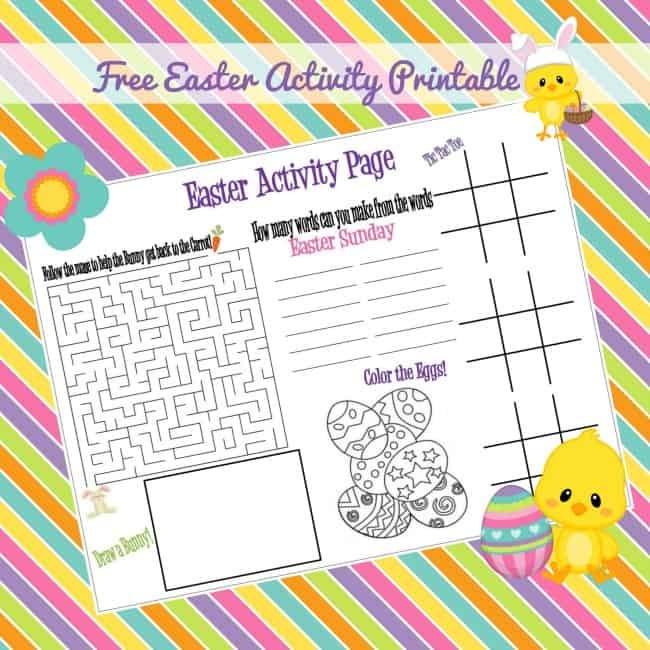 Simply print as many of the free Easter activity sheets as you need. 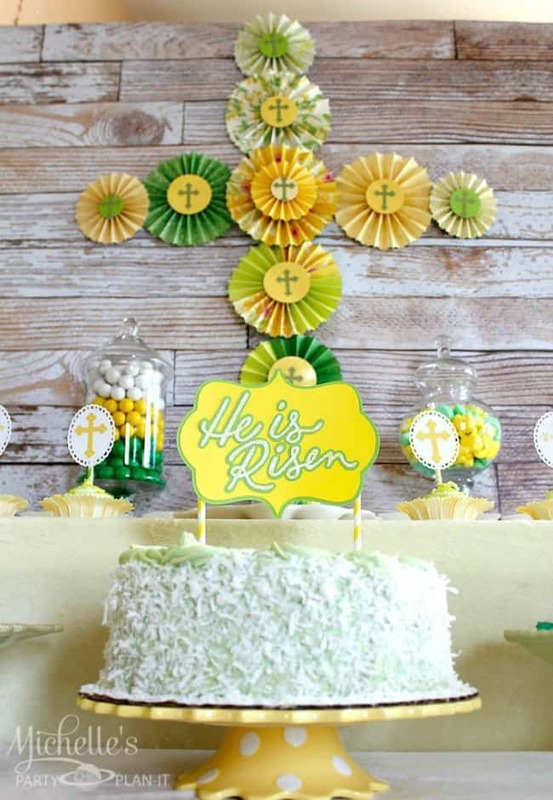 These are also perfect for Sunday School, classroom parties and Easter basket fillers too! Just print out the free printable and tie it with some festive ribbon and you have a fun activity for little hands. 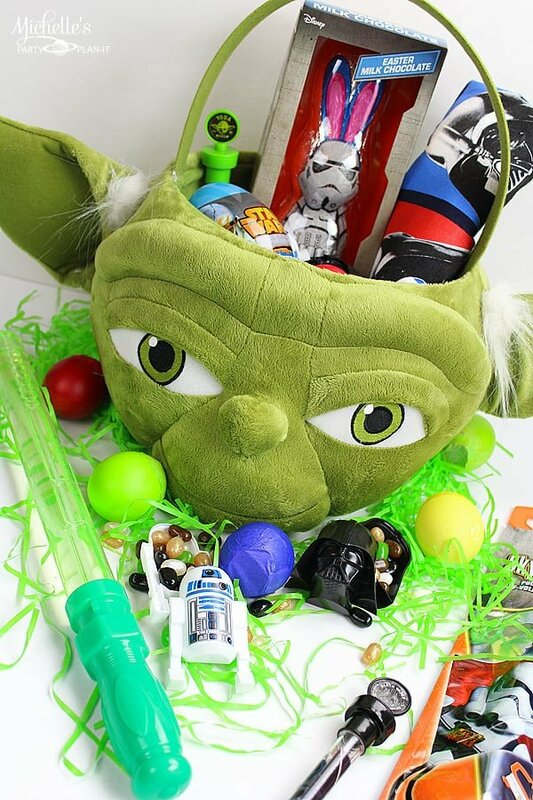 Are you all set for Easter? 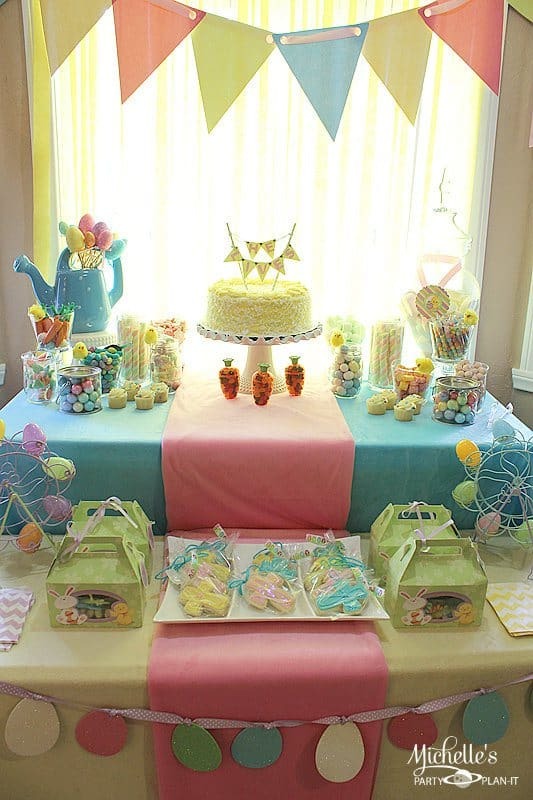 Check out some of my past Easter parties and projects for ideas and inspiration! We’d like to give a big Thank You to Michelle for sharing this free activity sheet with us. Michelle is the genius behind Michelle’s Party Plan-It – a blog filled with amazing party planning ideas and inspiration. She has so much detail in each of her parties and walks you through the steps of many of these creations. Follow along on her social media accounts for even more creative ideas! You can find her on Facebook, Twitter & Pinterest.